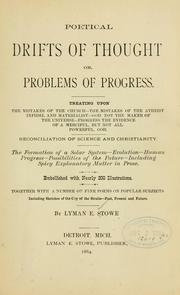 1 edition of Poetical drifts of thought found in the catalog. Add another edition? 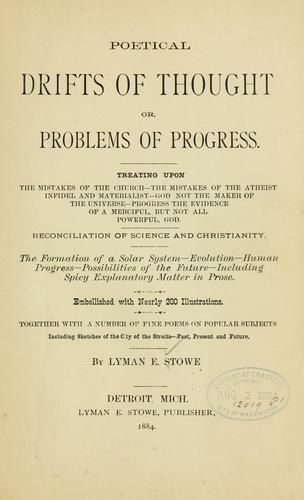 Published 1884 by L. E. Stowe in Detroit, Mich .